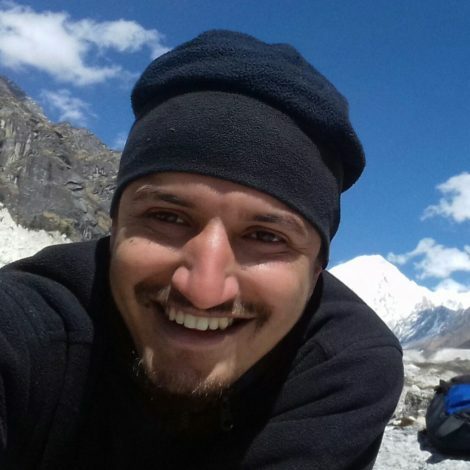 Uttam is a Geomatics Engineer from Kathmandu University (KU), and the co-founder of a Kathmandu- based startup company called Naxa Pvt. Ltd. which has been working to introduce Geo-informatics as a vital domain for development. He has also served as the President of Geomatics Engineering Society, a student run professional club at KU.